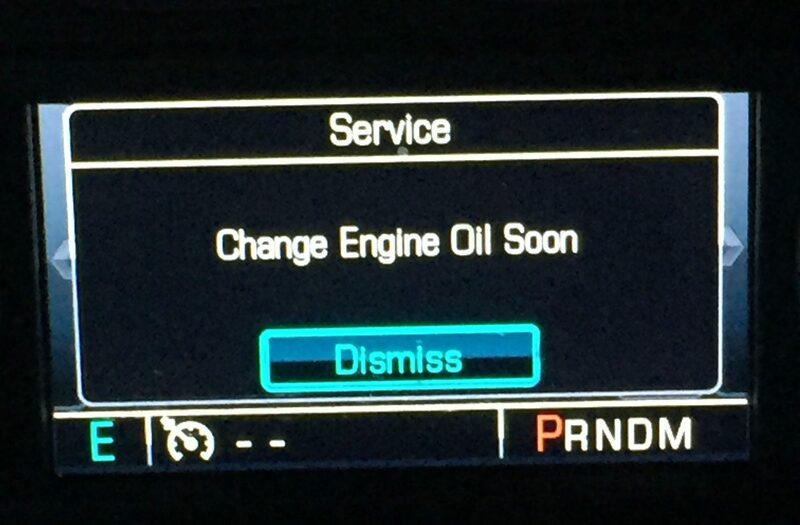 For the past couple months, every time I start my truck I hear an annoying “ding” followed by an equaling annoying message saying “Change Engine Oil Soon.” I know what you’re thinking – you’d better change your oil! My oil life monitor agrees.Although it’s been begging me to change my oil, it does not know that I use AMSOIL 0W-20 Signature Series Synthetic Motor Oil in my truck. The oil is guaranteed for up to 25,000 miles/one year, so I know it’s still good. Similarly, a few months ago I changed oil in my grandma’s car after she’d gone to a quick lube that starts with a “V” and ends with an “alvoline” and they filled the crankcase to the brim. That was quite an event – oil all over the garage. Since then, her oil life monitor has dropped to five percent and she was concerned the car was going to blow up. Here is a real-world example: Say you start your car 30 minutes before you leave the house because it’s -30?F outside and you like to get in a warm car. Then you drive about 15 minutes to work. 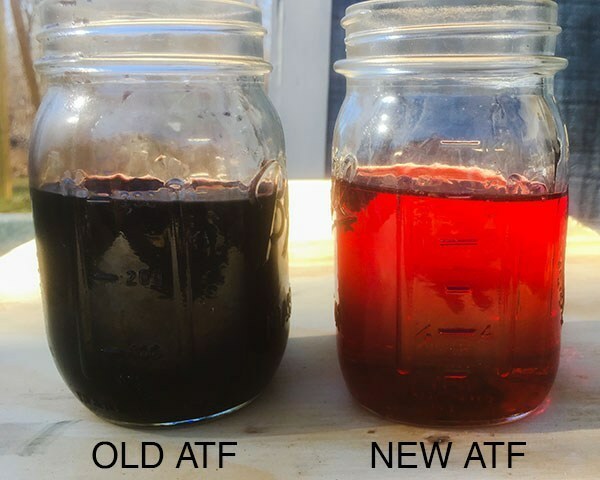 These conditions will lead to a shorter oil change interval since increased idle time, cold temperatures and frequent short trips deteriorate oil faster than “normal” operating conditions. Level – oil life monitors don’t keep track of the amount of oil in your engine. However, if you completely run out of oil, hopefully your oil pressure light will illuminate before your engine fails. Normally, automakers recommend checking your oil level every time you get gas. If you do, you’re far more disciplined than I. Oil Analysis – oil life monitors cannot tell you that there are 1,000 ppm of wear metal in your oil. Only oil analysis can do that. If you have not tried it, I highly recommend it. 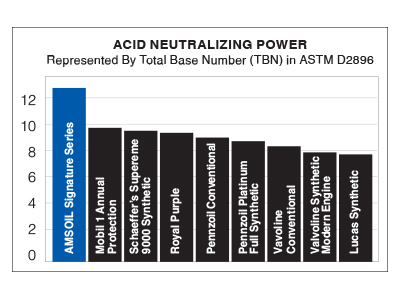 Oil analysis can give insight into many different aspects of your vehicle.